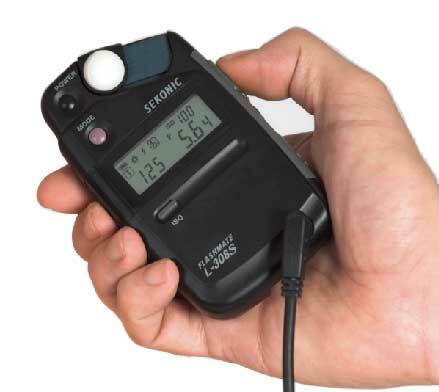 The built-in light meter in either a film or digital camera is a very useful tool for most photographers, and will correctly read the light level of a subject or object under most simple light conditions. Photograph family members and friends during vacations, parties or most casual settings and your camera’s light meter will give you an accurate exposure reading. Take on the challenge of photographing a sunset, an object backlit by the sun or a person with dark skin and you may discover that your camera’s light meter doesn’t perform quite as well. Under those more difficult conditions, you want to read the light hitting your subjects or objects and not their reflective light levels. To make a more accurate reading, you need to use either a separate light meter or a gray card, both of which are explained in this PhotographyTalk.com article. Before exploring those tools in detail, it’s important to understand a bit of the science of how any type of light meter works. Your camera’s meter or a separate meter will provide you with the exposure settings (shutter, aperture, etc.) to create an 18% gray tone of the subject or object you’ve read with the meter. That value is 18% because the average light in an average photographic scene calculates to 18% gray. The tricky part is that when you read a skin tone, for example, the meter doesn’t perceive it as human skin, just as it wouldn’t for any object you are trying to read. It’s simply telling you what exposure to use for an 18% gray tone. The object could be a human with any color skin, a glary white ski slope, the intense blue of the sky or the dark green sward of a forest. As stated above, the proper technique for an accurate exposure is to read the light hitting the subject or object. Then, it doesn’t matter what color it is or where it is. You accomplish this with a hand-held light meter or gray card. A gray card is a piece of board that is manufactured to reflect precisely an 18% tone of the light hitting it. To use this technique correctly, you need a photographic gray card, not just any card from an art or crafts store. Place, or have someone hold the card, where your subject or object will be located in your photo. Tilt the card, so it reads the light at the same angle, as it will hit your subject or object. 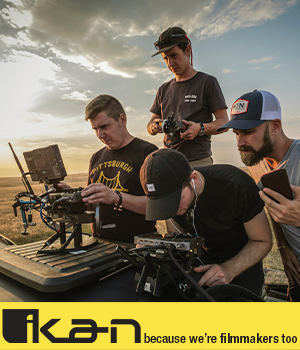 Since the meter in your camera is calibrated to provide an exposure setting to create an 18-percent gray tone, you can be assured that what will be transferred to film or a DSLR sensor is correct. Tones lighter or darker than 18% will also reproduce accurately. A separate, or hand-held, light meter should give you an identical reading, as a gray card. Take what is called an incident reading of the light hitting your subject or object. You can’t do this with the light meter in your camera. Most hand-held meters have a dome in front of the light-sensitive cell. You push the dome and point the meter toward the light source hitting the subject, not toward the subject. As you learn this technique, it can be very helpful to use both a gray card and hand-held light meter to check that both give you the same reading and exposure setting. Once you’re confident that you can obtain the same reading with either method, you can use one or the other.